St Kilda Today: Overcast　— at Luna Park Melbourne. 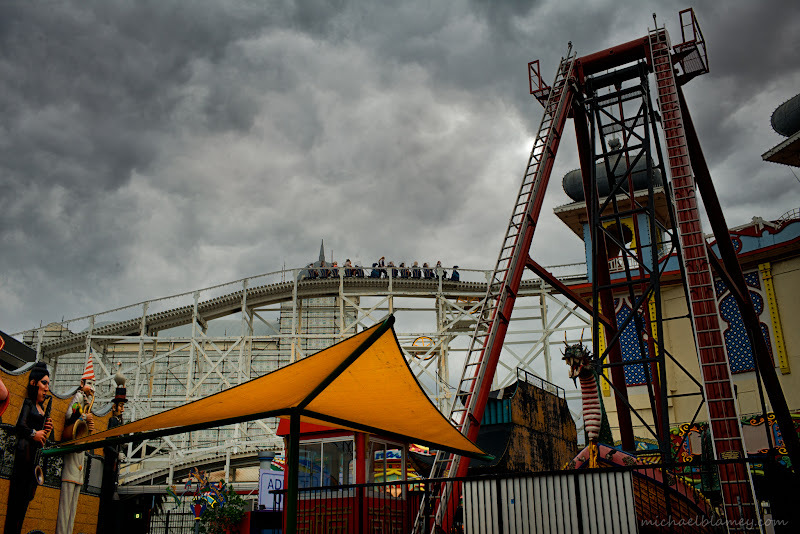 Overcast　— at Luna Park Melbourne. 5pm — at Albert Park on Fitzroy Street. Feeling at home — at Grey Street. Rain　— at Fitzroy Street - St Kilda. Sunrise　— at Fitzroy Street - St Kilda. Sunny morning　— at Fitzroy Street - St Kilda. Autumn morning　— at Fitzroy Street - St Kilda. Sunday music　— at Claypots. Friday night　— at Fitzroy Street - St Kilda. Afternoon rays　— at St Kilda Beach. Almost ready　— at Gruner's Butcher & Deli. Morning walk　— at St Kilda Beach. Last of summer? — at West St Kilda beach. Autumn is coming　— at Fitzroy Street - St Kilda.